Blush is an incredible non-profit community organization based in Kokomo, IN. In their own words, “it is the vision of BLUSH to serve as a para church ministry, to support existing youth programs and churches in their work with the next generation. We host and sponsor large events to help youth make wise choices in an ever-changing world, and to aid parents and youth leaders who are guiding them.” I was so very privileged to work with this team of Christian women who are serious about serving their community and promoting total health of body, mind, soul and spirit. What a fabulous team they are! 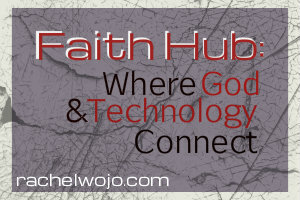 The overall event theme was titled “ch@t: where faith and technology connect” and featured a wonderful up and coming artist, Brianna Caprice, who lit up the room with her worshipful spirit and voice, as well as myself as the speaker. The event, designed for girls grades 3-8, promoted wise technology and friendship choices, as well as pursuing a vibrant relationship with God. While I taught three sessions total, two to the entire group and one to the parents only, the partial segment I wanted to share with you today is the prayer model that was used to introduce the girls to begin to use a prayer journal. 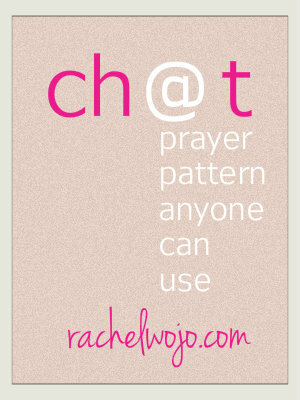 The more I thought about the pattern, the more I thought about how ANYONE could use this to begin to journal or simply model spoken prayers, so I wanted to share it with you. What fact about God makes you glad? If Jesus took a tour of your heart, what would He find? What happened in your life today that you can thank God for? Where do you need God to work in your life? This prayer pattern follows the ACTS model of prayer: Adoration, Confession, Thanksgiving, and Supplication and honestly, I have no idea where I originally learned the ACTS model of prayer. 🙂 Check out the free printable bookmark HERE. So I’d love to hear from you today. Do you use reminders on your phone or computer for prayer requests? Or do you use a prayer journal? Either way, do you have a particular format you like to use? Bloggers- it’s Monday! Love to have you link up! Oh I love that CHAT! What a simple but effective way for them (or anyone) to remember it. I’m with you, I don’t remember where I learned the ACTS either. I use post-its on my bathroom mirror to remind me -and post-its on the metal above my computer station at work that only I can read:) Have a blessed week – and thanks for being such a lovely hostess! Thanks for linking up Friend! Love this fresh look at how to pray!! 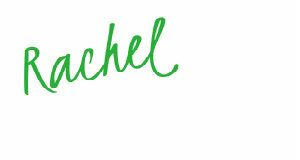 Thank you for sharing, Rachel. I feel in awe of the simplicity of the CHAT model. What a great idea, and very direct. 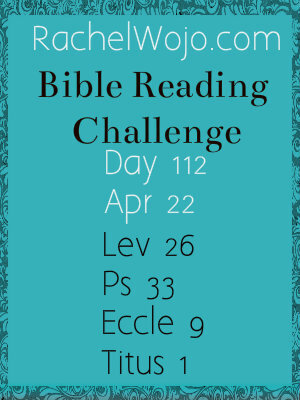 I have a preteen son who cannot easily remember severals steps involved in doing something, and I will share and practice this with him in his prayer time. This is a great prayer model, Rachel. I, too, have used the ACTS model, but I like CH@T because it speaks to praising God for who He is in the “Cheering” step instead of just thanking Him for what we think is good in our lives. Perhaps a subtle distinction but important I think.